Late in 2004, We bought a house on 4 acres. There's a pond on the property that is stream fed. This place feeds our soul. No longer here on just the weekend, we have found home. We can't stand to leave, we can't wait to return, we call this Ghent Fever. All copyrights on original posts reserved. One of my friends/coaches Tonya Leigh Williams has just posted a great write up on her Savoring Life blog about the Unresolution movement and what to do instead of setting the same old resolutions for the new year. I particularly like her idea of beacon words that you use and post everywhere to inspire you to get to your end game. You can read more about Tonya’s perspective on beacon words, get her unresolution worksheet or sign up for her Slim, Chic and Savvy program by clicking here. I’ve been having a hard time choosing just one word of the year so the idea of three beacon words really resonated with me. I didn’t have to think very hard when deciding mine – Release, Nourish, Celebrate! Release – I need to release all the things holding me back from stepping fully into my power at work, as a writer, and to take control of my health. My new acupuncturist is a major player on the team that will help me do this. Nourish – This one is more than just about stocking up on healthy foods although I’m excited to do that too after too many sweets over the holidays. In 2011 I plan on nourishing my creativity too, filling it with self care and inspirational adventures, deeper connections with other writers and my family. The photo is Islay Bear surrounding himself with things that serve him – like his best friend Larry the Lobster who never leaves him. Celebrate – if I have to pick just one word to sum up where I’ll be in 2011, it’s celebrate. After all that release and nourishment, I’ll be able to more fully step up in every aspect of my life and can already feel what it feels like to celebrate that!! I happened to glimpse the clock in the bedroom at 11:11:11 on 1:1:11 and am taking that as a sign from the universe that I’m on my way. It has been an absolute whirlwind since my last post! In a sales position, the 4th quarter is always the busiest - the final push to close deals in time to count them in the current year, before the clients leave for holiday vacations. And in the background, important things have been happening. 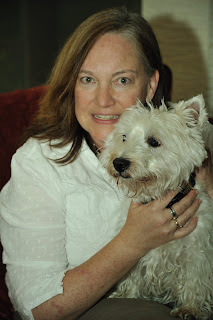 My guest post on SUCCESS, my word of the year for 2010 is up on Christine Kane's blog today. Writing it gave me a chance to reflect on this amazing year. The year I learned how successful and resilient I already am, the year I was pushed out of one job right into the job I always wanted on Wall Street, the year I got officially published as a haiku poet, the year I strengthened connections with people who nurtured me, the year I got rid of things that didn't serve my essential self. 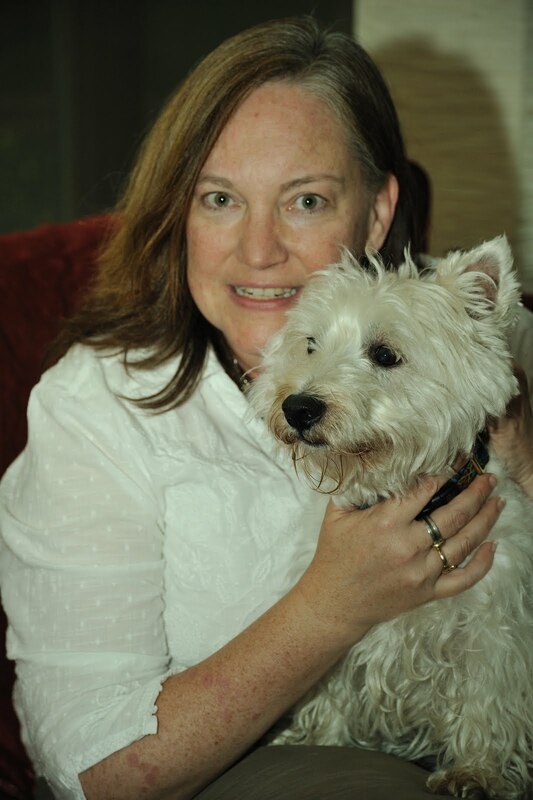 It will also be the year my new White Dog Haiku website goes live (any moment now!) which will include my new blog called "write here, right now" where I will be talking about my passion for haiku, children's book writing, other authors/poets I've had the privilege of meeting, my tips on writing haiku with pointers to great resources like Berry Blue Haiku, and how I've used haiku with kids of all ages. I am stepping up in a big way in all facets of my life and I thank you, faithful readers, for taking that journey with me and supporting me every step of the way. So if you haven't already done so, go read my post on SUCCESS and hang on for the ride because 2011 is almost here!